In September 2017, the College Pharmacists of Manitoba (College) implemented a project called Safety Improvement in Quality (Safety IQ) with 20 community pharmacies in Manitoba. The ultimate goal of the program is to enhance patient safety through a provincial standardized continuous quality improvement (CQI) program. On October 15, 2018, upon review of the assessment of the Safety IQ pilot by St. Francis Xavier University and recommendations of the College of Pharmacists of Manitoba’s (College) Quality Assurance Committee, Council has approved the implementation of Safety IQ within all community pharmacies in Manitoba. Council has also directed that an Advisory Committee for Safety IQ be created to develop a plan for implementation, including considerations for different options for reporting technology provider, program requirements, training and education and timelines for provincial roll-out. The College will provide regular updates to members on the implementation plans and timelines through the College publications including the Safety IQ newsletter – eQuipped. ensuring and promoting safe, patient-centred, and progressive pharmacy practice in collaboration with other health-care providers. 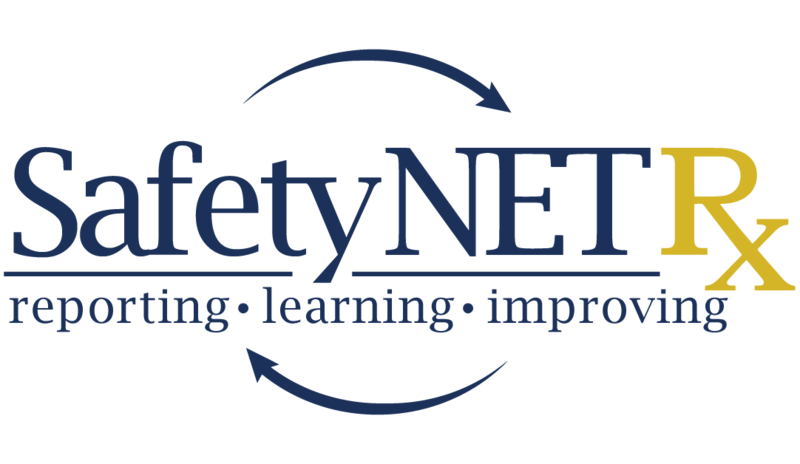 Safety IQ adds elements of standardization and shared learning to enhance patient safety and continuous quality improvement. Continuous Quality Improvement (CQI), is an ongoing approach to problem-solving and harm-prevention that focuses on identifying root causes of a problem and introducing ways to eliminate or reduce the problem. 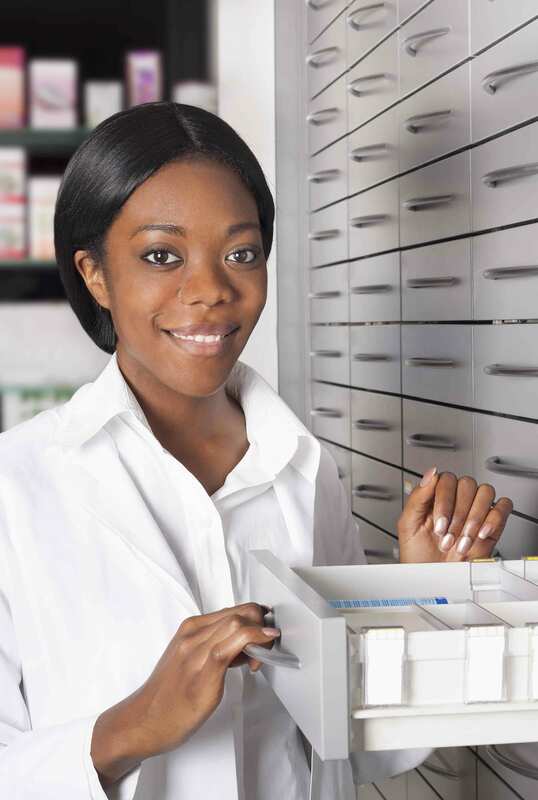 In the pharmacy profession, CQI focuses on preventing medication incidents and continually looking for ways to improve medication dispensing, therapy management, and patient counselling. The Safety IQ approach to CQI combines proactive and reactive elements to improve patient safety. Each participating pharmacy anonymously reports medication incidents and near misses to ISMP Canada. ISMP Canada then shares reports and recommendations with the pharmacies to form the basis of their practice improvements. Each pharmacy conducts quarterly staff meetings to analyze and discuss medication incidents and near misses and the practice changes that have been implemented. Medication incidents are preventable errors that may result in inappropriate medication use or patient harm. Medication incidents may be related to professional practice, product labelling, dispensing processes or other factors. A near miss event is an error that could have resulted in inappropriate medication use or patient harm, but was discovered before reaching the patient. For community pharmacy, a safety culture optimizes learning from medication incidents and near misses to prevent future errors and improve patient safety.